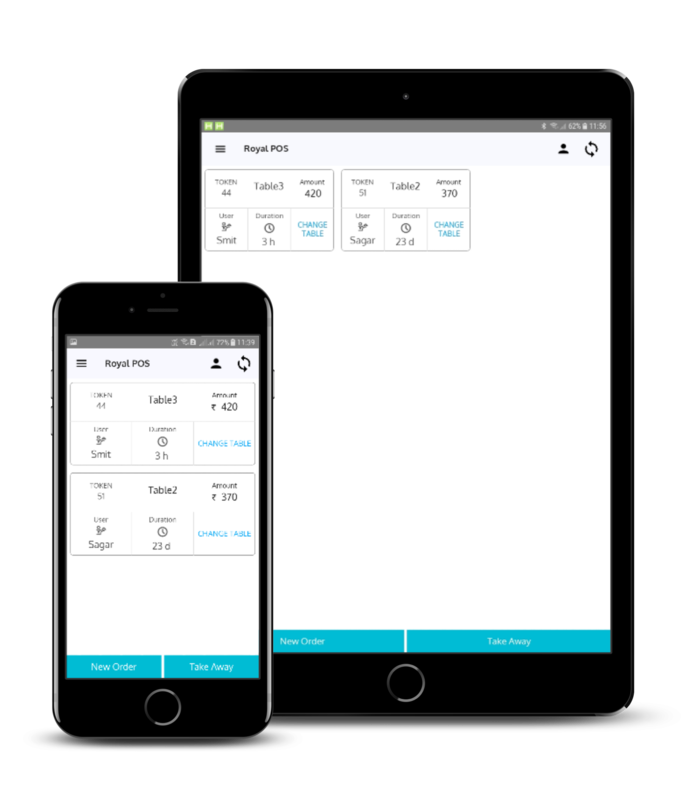 Android Tablet & Mobile Compatible! 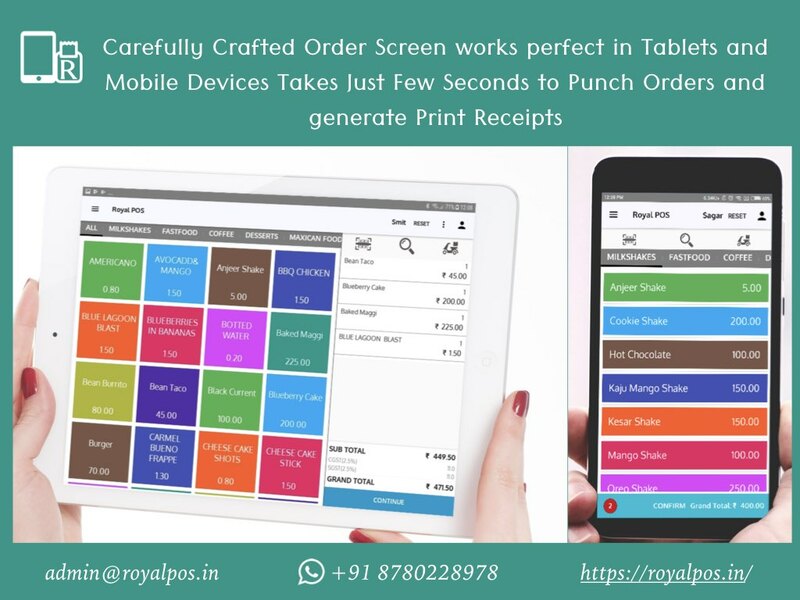 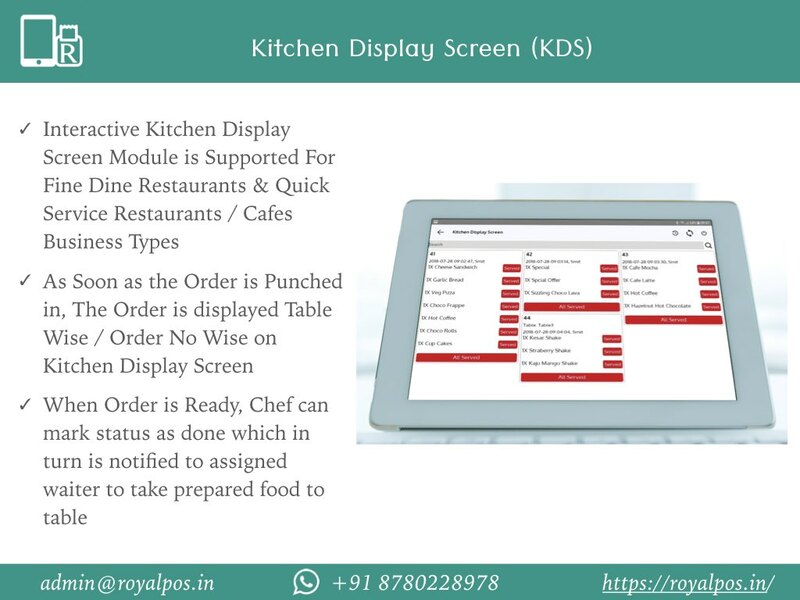 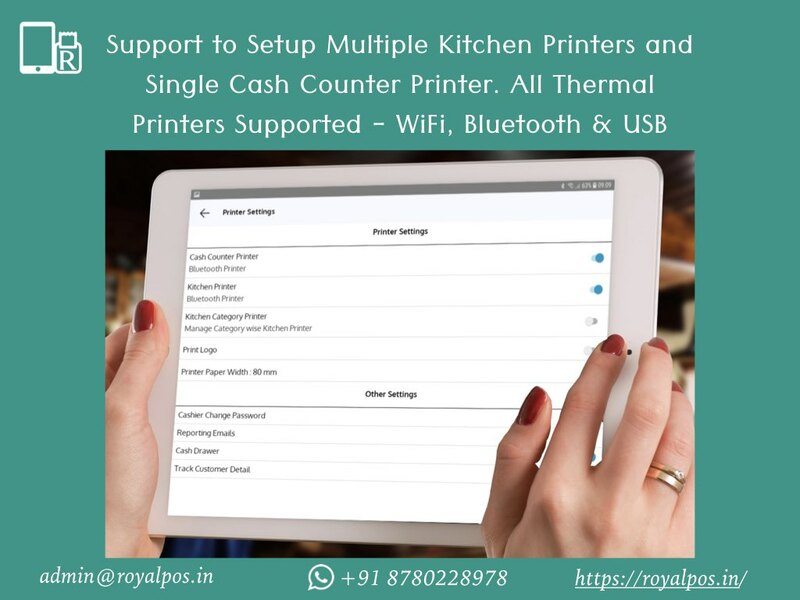 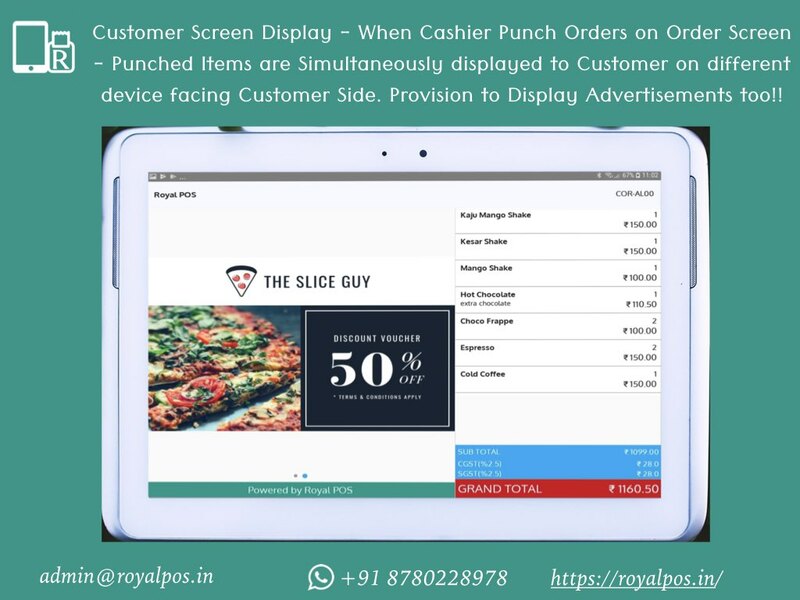 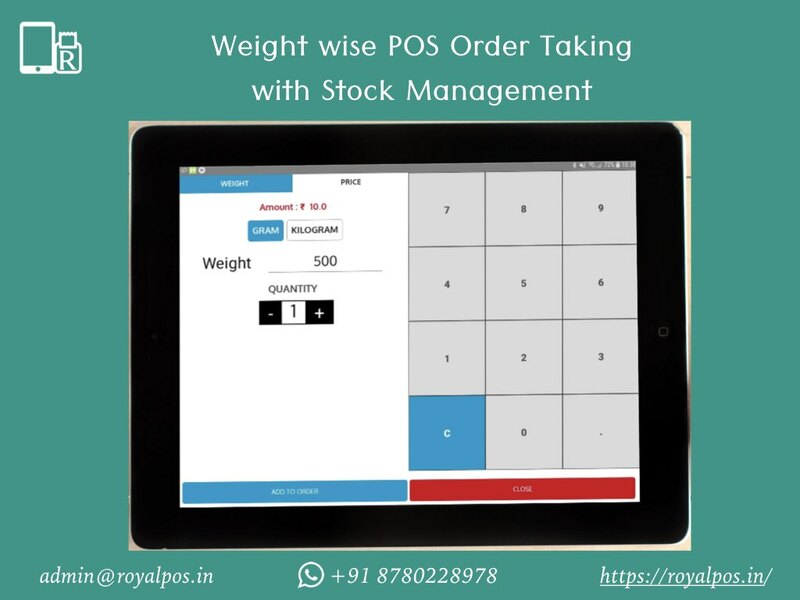 Royal POS is developed with the cutting edge latest Android Technology and provides user friendly layouts for super easy Retail POS processing which is compatible with Android Tablet and Android Mobile Apps Too! 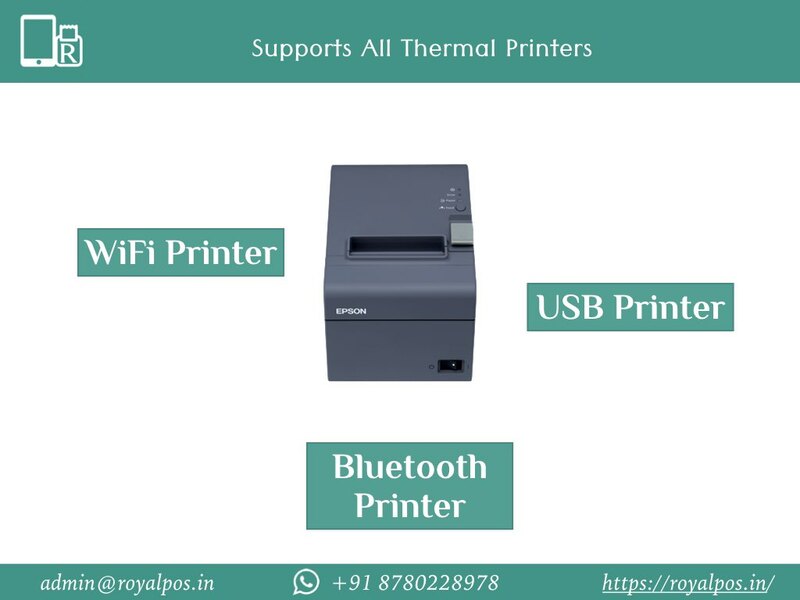 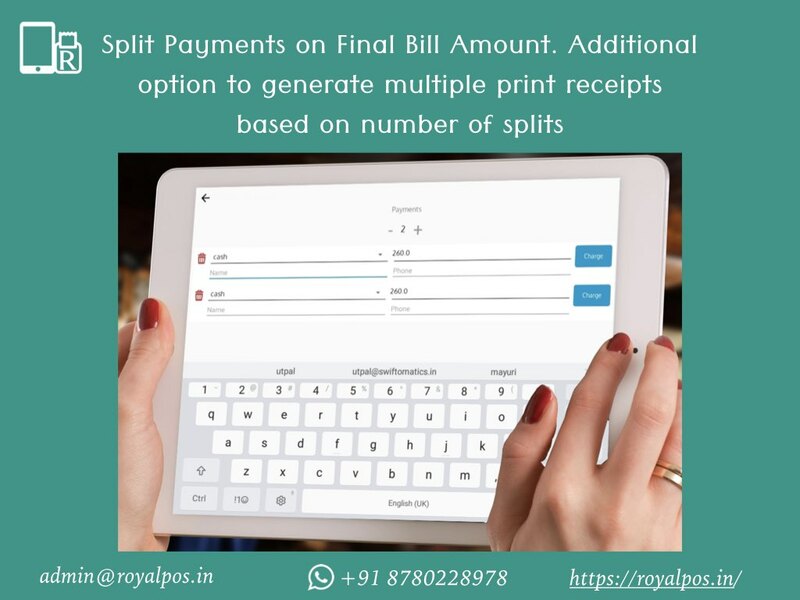 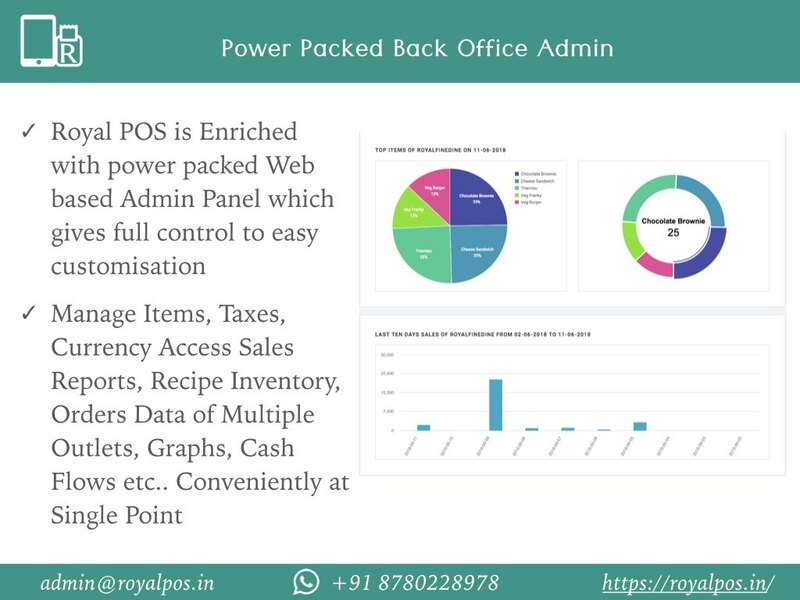 RoyalPOS has Amazing set of Advantages over traditional desktop based Point of Selling Systems. 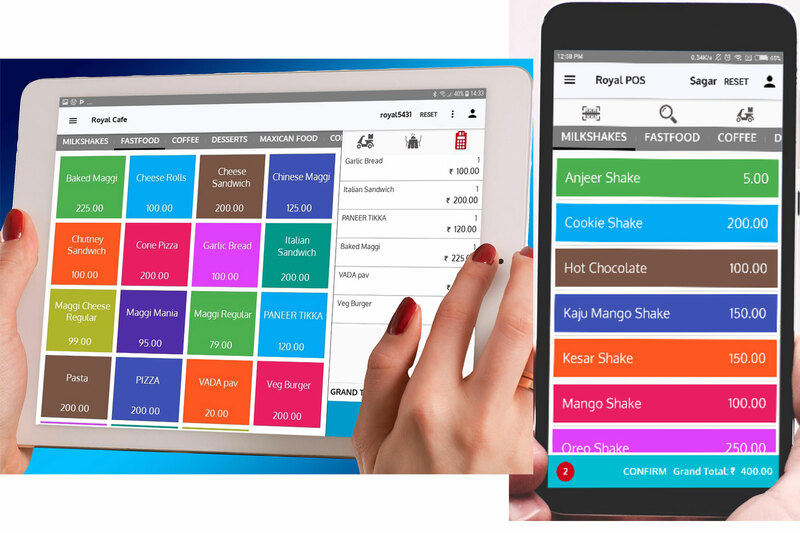 Owners Can Track Real Time Sales Data anytime anywhere of any of its Stores! 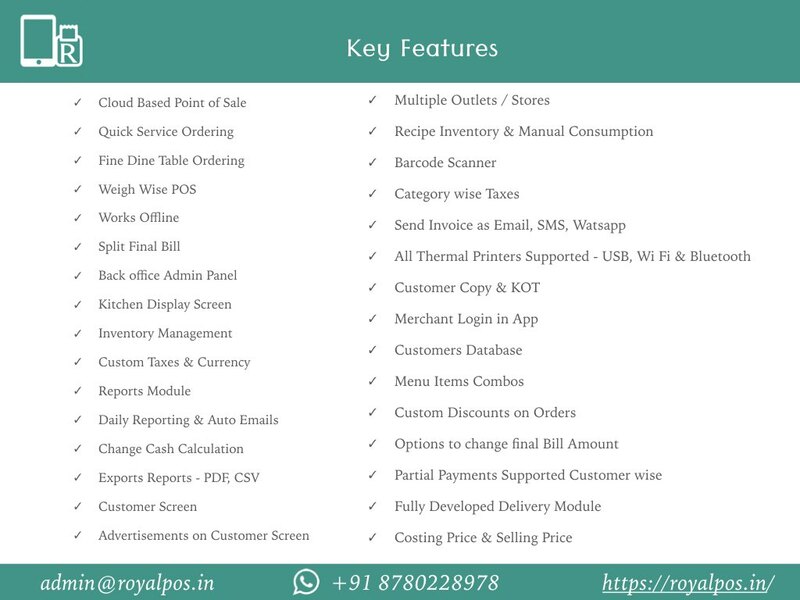 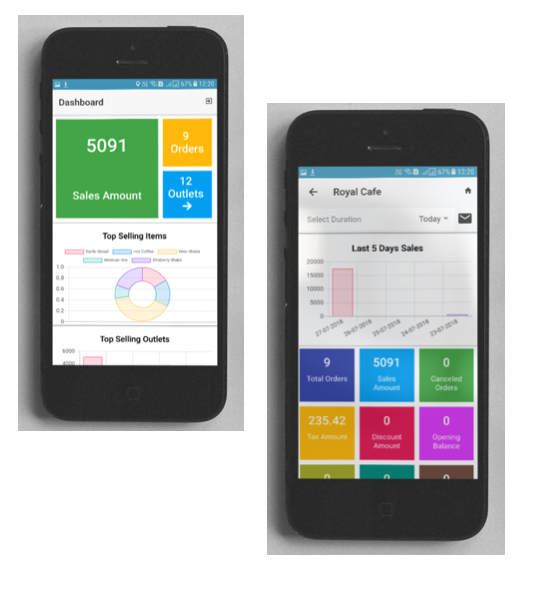 Control all your Retail Outlets for Royal POS Mobile Application with its Power Packed Back Office Admin Panel. 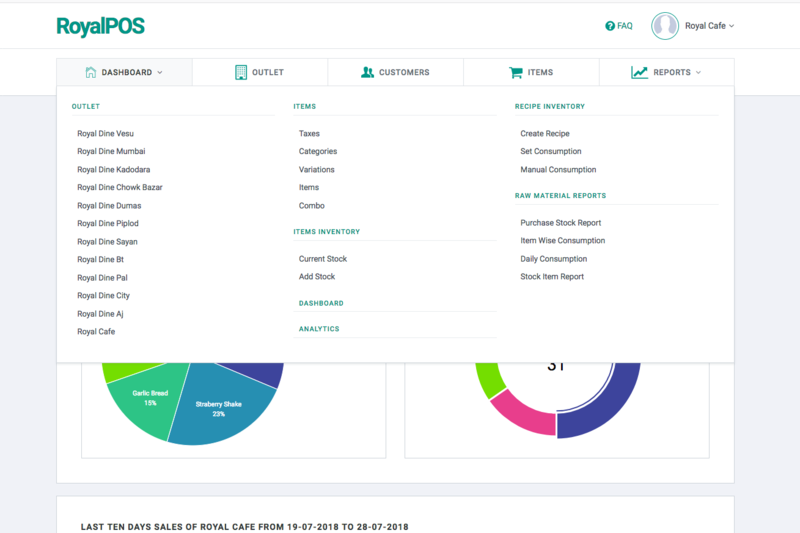 Manage your All Stores / Outlets, Products as per Stores, Check all the Sales Reports, Charts, Order Data, Cash Flow Data, Cashier / Waiter Logins and so much more!! 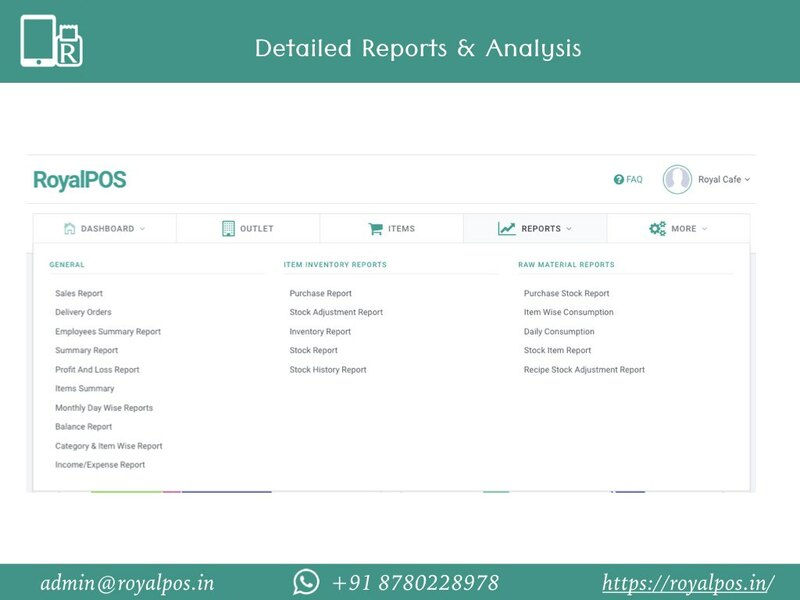 Interested to know more? 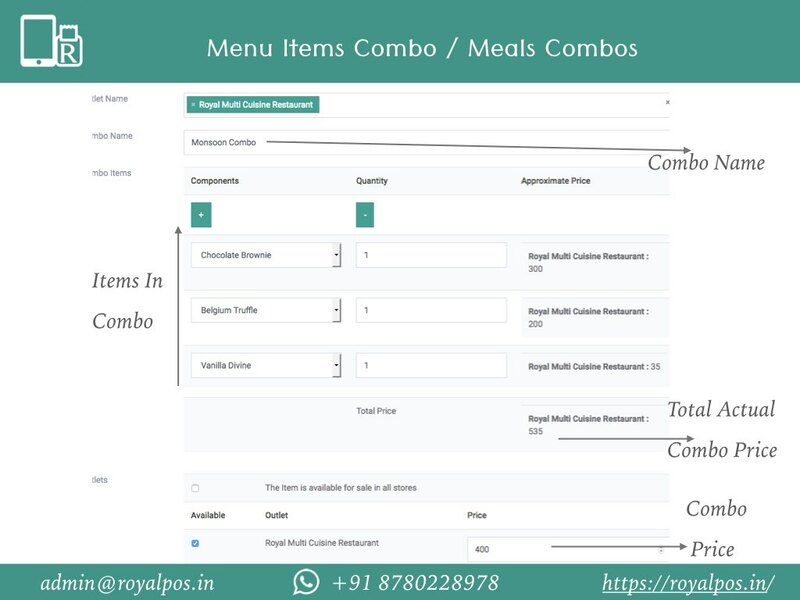 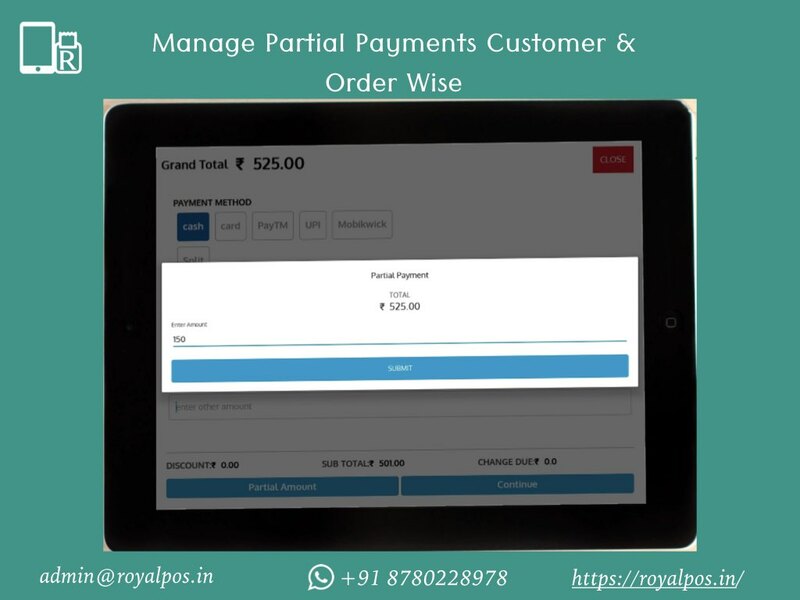 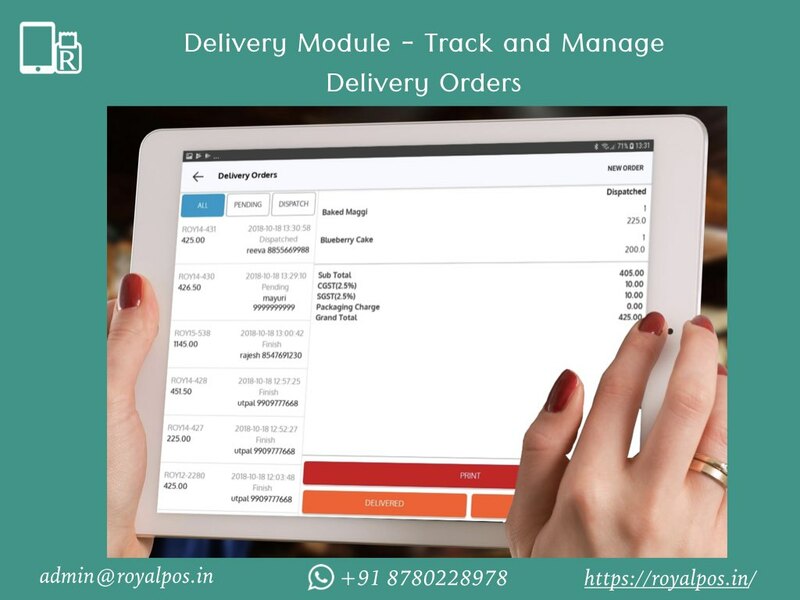 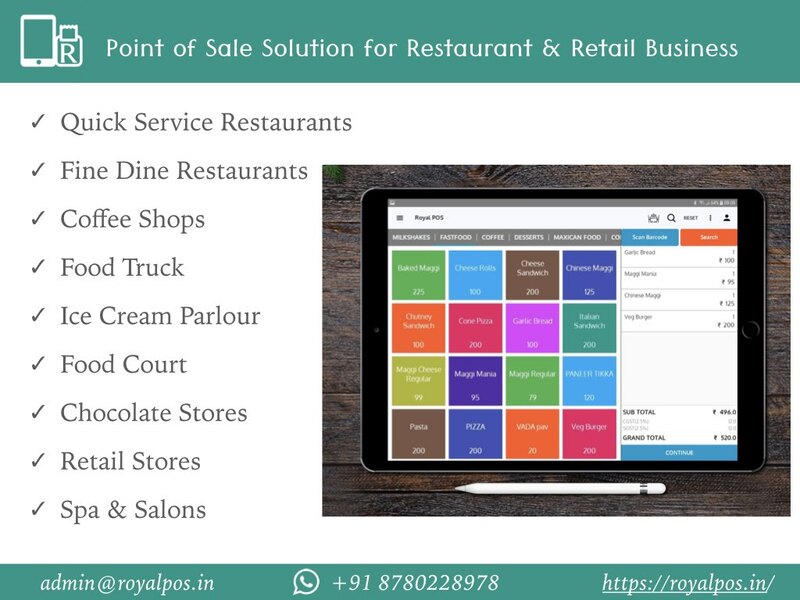 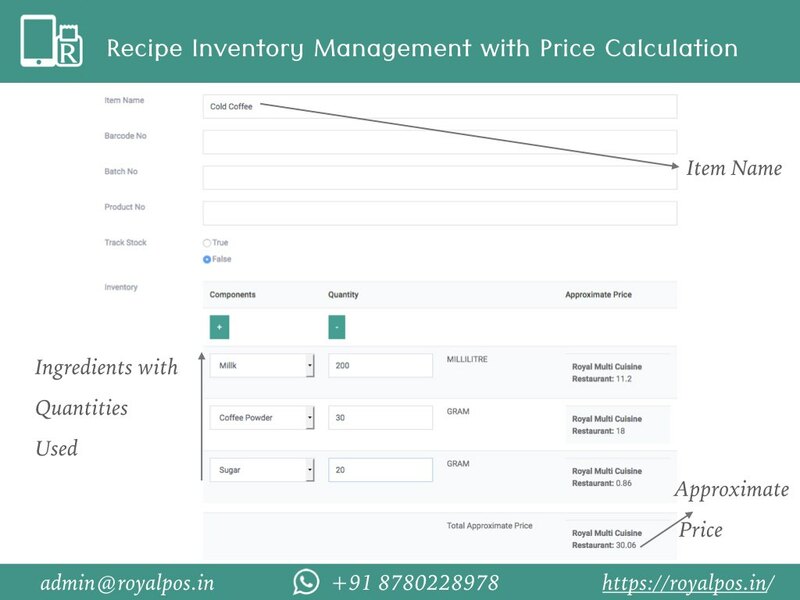 Just write us at royalposapp@gmail.com and we will quickly reply to all your queries and help you to setup the easiest yet powerful Retail POS for your business!